Despite our best intentions, it seems like most families are frequently more stressed by the holiday season that they would like. Between our regular responsibilities of work, parenting and other life tasks, we now add shopping for gifts, planning family celebrations, attending holiday parties and … Continue reading Reduce Holiday Overwhelm–Simplify! Frustrated and fed up? 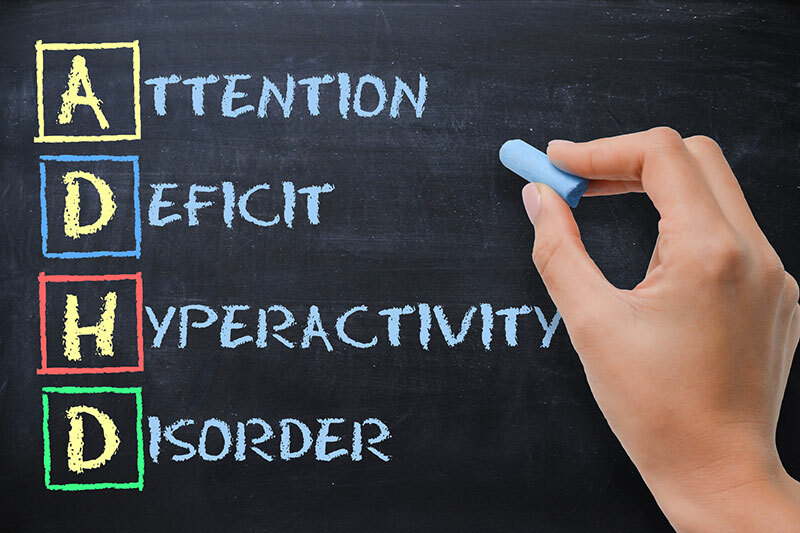 Use the the 5 C’s of ADHD Parenting! Parents often ask me for the keys to raise their ADHD kids into effective, happy adults. Sometimes it’s hard for them to see that the struggles of today will eventually transform into the successes of tomorrow. Between the daily reminders about organization, homework completion, doing … Continue reading Frustrated and fed up? Use the the 5 C’s of ADHD Parenting! To Time Out or Not to Time Out? Many parents of ADHD children and teens come into my office and report that nothing really works in terms of discipline and consequences. “My son just doesn’t care what we take away” or “my daughter laughs when we ground her.” While all kids balk at … Continue reading To Time Out or Not to Time Out? Frustrated with a lack of progress? Improve your consistency! Many parents who are frustrated with their ADHD children come into my office and complain that “No matter what we do, our son (or daughter) doesn’t change. Nothing works.” As I meet with these families, the heart of the problem usually lies with inconsistency. Sometimes … Continue reading Frustrated with a lack of progress? Improve your consistency! "What did THAT mean?" Is it disrespect or self-expression? As 21st century parents, we want our kids to share their feelings and talk through their problems with us. We encourage them to let out their feelings and believe that this is basically healthy, which it often is. But sometimes this self-expression is inappropriate and … Continue reading "What did THAT mean?" Is it disrespect or self-expression? Feeling bad? Help your ADHD child take in the GOOD! Have you ever noticed how your ADHD son or daughter remembers the negative things people say to them more than the positive? While all human brains are wired for the negativity bias, the minds of ADHD children and adults seem vulnerable to holding onto what … Continue reading Feeling bad? Help your ADHD child take in the GOOD! Want more family harmony? Change your T.O.V! It’s a rainy Sunday morning and you decide to make pancakes for the family for breakfast as a nice treat. You whip up the batter and drop large creamy spoonfuls onto the sizzling griddle. As the golden discs bubble, your 11 year old ADHD daughter … Continue reading Want more family harmony? Change your T.O.V! Celebrate Valentine’s Day with REAL Heart! This week, television shows, Hallmark cards and advertisements tell us repeatedly that Valentine’s Day is about celebrating love–romantic love, familial love, friendship love. I even saw a Valentine’s Day card for your dog! It can all be a bit overwhelming, especially if you are feeling less … Continue reading Celebrate Valentine’s Day with REAL Heart! Trouble starting something? Get MOTIVATED! Have you ever asked your ADHD son to start his homework over and over and still he doesn’t sit down to do it? Even if he is failing the class and it means he won’t be able to play on the basketball team? Even if … Continue reading Trouble starting something? Get MOTIVATED! It’s been a long day and you finally make it home from work with a car full of groceries which have to be unpacked and then, somehow, magically transformed into a tasty and nutritious meal. You trudge into the house, bags in each hand, and … Continue reading Stop reacting and start responding! Do more of one good thing in 2015! As we break out our new calendars, most of us will review the past year and think about what we want to do differently in 2015. We often set our objectives based on what didn’t work out the way we had hoped in 2014. I … Continue reading Do more of one good thing in 2015!